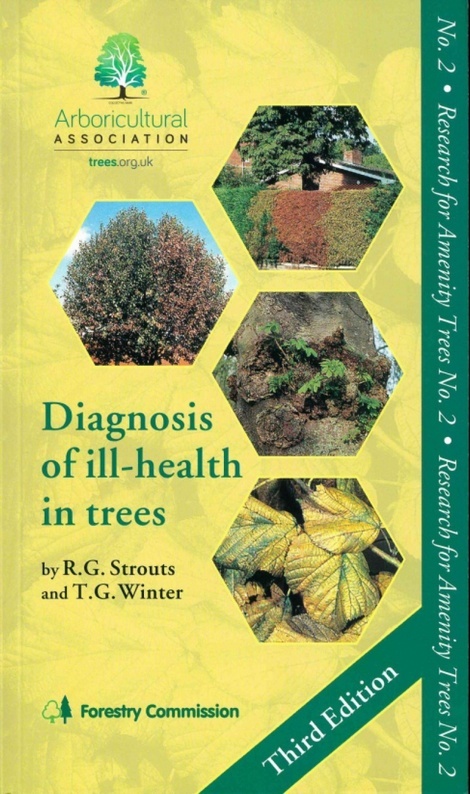 Provides the arboriculturist, forester and gardener with a practical, workable, and easy to understand non-laboratory based system for determining the causes of ill-health in trees. The emphasis is on problems of species grown for non-commercial purposes, but nearly all causes of ill-health in trees are covered in some detail, apart from damage from biting insects and mammals. Additions to the second edition include a major section of the identification of the principal wood-rotting fungi on trees, and items on water logging and exotic pests and diseases. Authors: - Strouts, R.G., Winter, T.G.